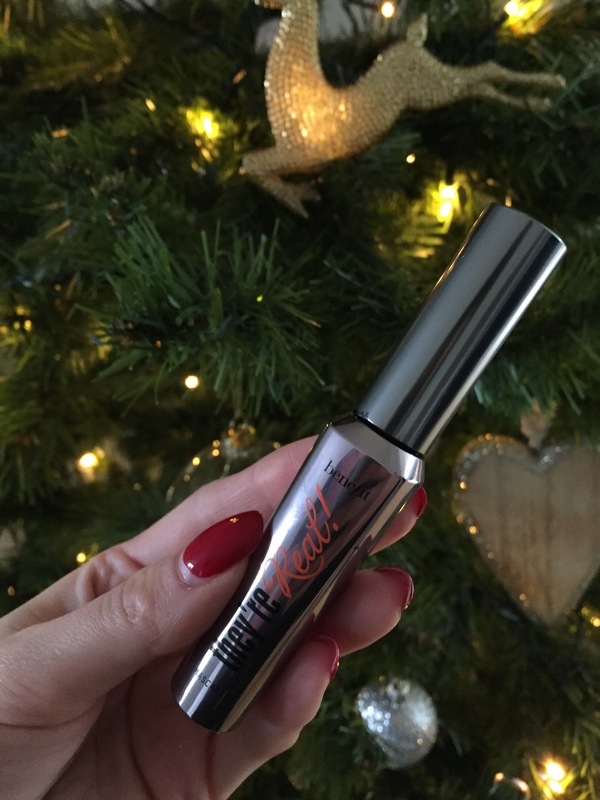 With only two days to go until Christmas, I thought this would be the perfect time to show you the make-up look I will be wearing on Christmas Day! 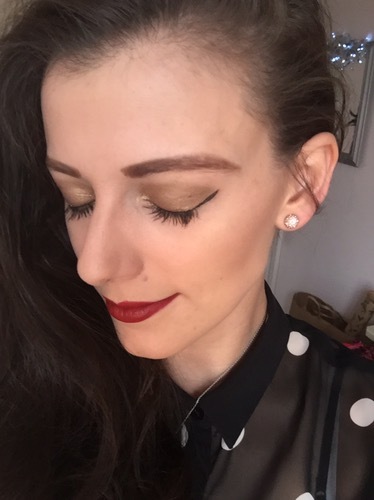 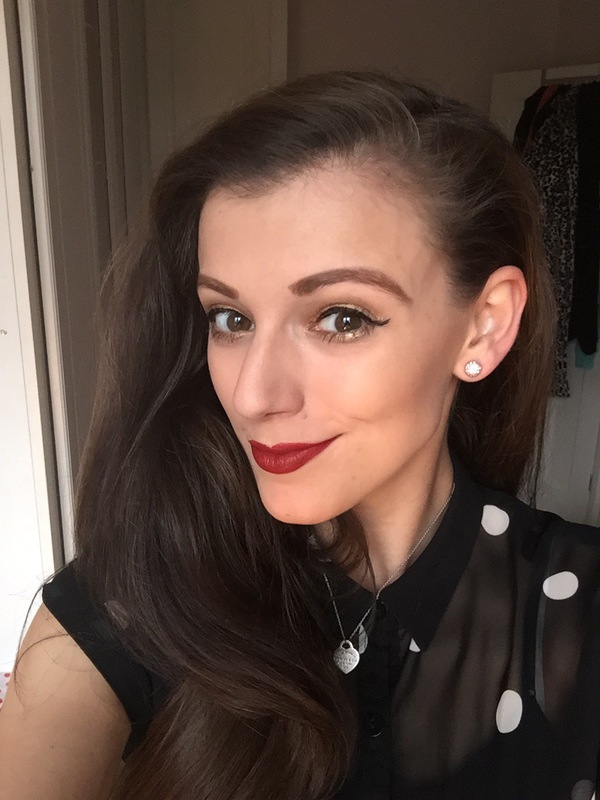 I hope you liked my Christmas Day make-up post and you feel inspired to do your make-up in TWO DAYS TIME! 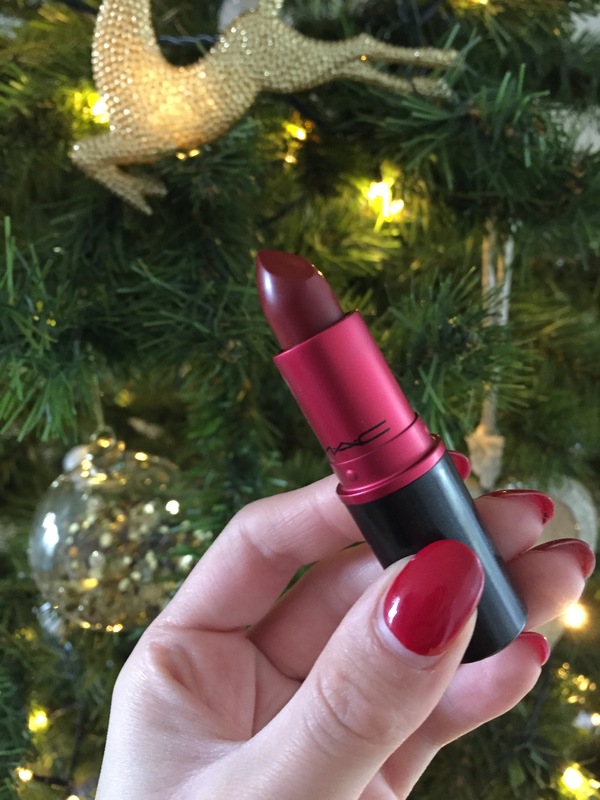 Which make-up products are a must for you on Christmas Day?! 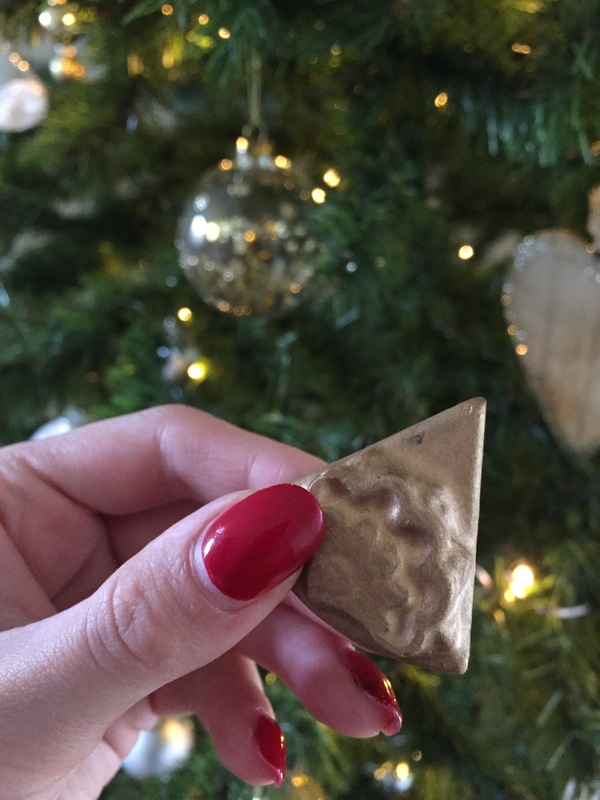 Next Post How I Spend Christmas Day | Blogmas Day 24!